Here’s one reality show that can actually be considered homework…for actors! 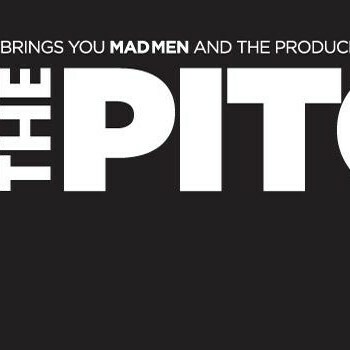 Being a part of AMC’s The Pitch, airing tomorrow night at 8pm PST/11pm EST, was a lot of fun. A few months back, I was psyched to be chosen as the voice to represent ad agency Neuron Syndicate’s campaign pitch for Tommy Bahama.